Plasencia Cigars, known as one of the world’s largest, high-profile growers of tobacco and cigar manufacturers, is teaming up with Davidoff of Geneva Since 1911 to create Plasencia Cigars for Davidoff of Geneva Since 1911, a limited-edition belicoso cigar. 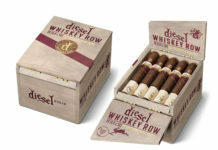 The cigar will be available exclusively at Davidoff of Geneva Since 1911 flagship stores in the U.S. and online at us.davidoffgeneva.com beginning on May 2, 2019. 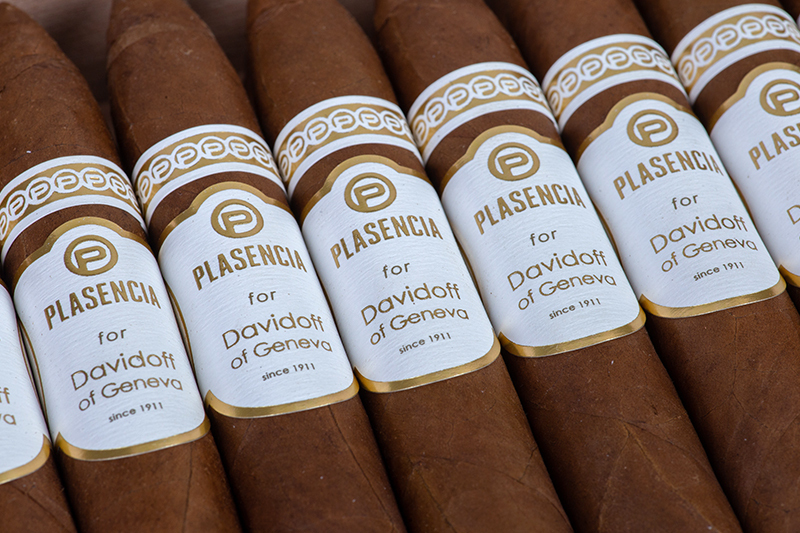 Plasencia Cigars for Davidoff of Geneva Since 1911 is a medium to full-bodied cigar, made with sustainably-treated tobacco plants in Nicaraguan soils, and then aged for over seven years in favorable conditions. Plasencia Cigars for Davidoff of Geneva Since 1911 is hand-rolled in Nicaragua, at the Plasencia Cigar Factory located in Estelí. 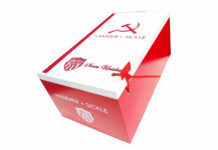 Only 300 20-count boxes of this cigar will be produced. The cigar will measure 6 inches with a 52 ring gauge. This is a Nicaraguan puro that celebrates the rich heritage and 100 years of expertise in the cigar industry for both Plasencia Cigars and Davidoff of Geneva Since 1911. 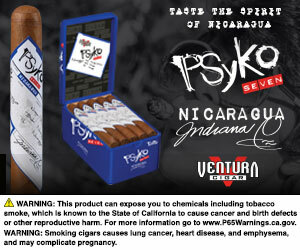 The cigar has a SRP of $16.00 per cigar and $320.00 per box. 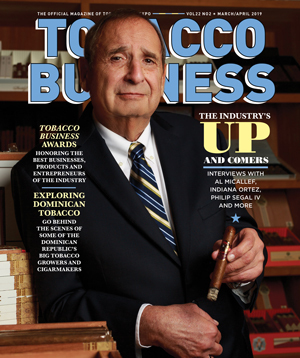 A celebratory launch event for Plasencia Cigars for Davidoff of Geneva Since 1911 will be held in New York City on May 2 at Davidoff of Geneva Since 1911 flagship store, located at Brookfield Place, 225 Liberty St., from 7 p.m.-10 p.m.
For all the latest news from Plasencia Cigars, visit plasenciacigars.com.